A tiny Pacific island chain, decades away from being swallowed by the ocean, is fighting for its survival. Kiribati is a chain of 33 low-lying islands in the Pacific region near Australia which, apart from being one of the battlegrounds in World War II, has been isolated from the rest of the world. Yet in the past decade, this island chain with a population of just over 100,000 has been trying to have its voice heard on global platforms. Why? Because the nation is facing their greatest crisis - its very survival. 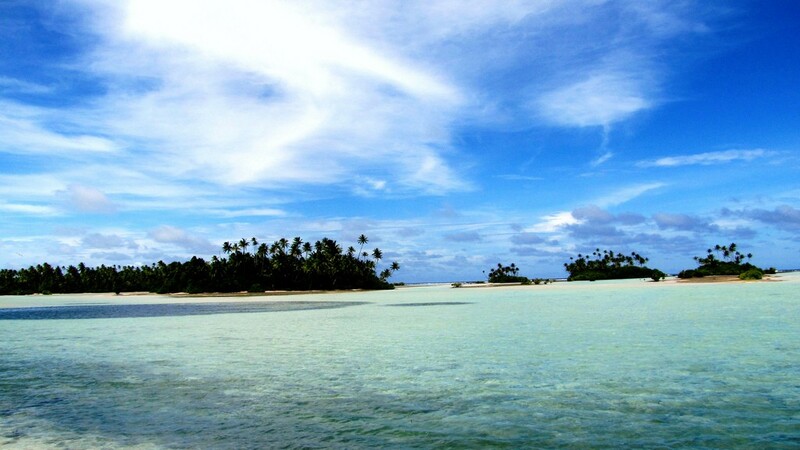 The Pacific Ocean is gradually overflowing the remote, development-aid-dependent nation's outer villages. Even at its highest point, Kiribati is merely three metres above sea level, making it extremely vulnerable to coastal erosions, crop damage due to inundation, and extreme weather events such as coastal storms and hurricanes. More and more outer villages are being abandoned as the country's population converges in the South Tarawa area. As the ocean repeatedly inundates crop fields and freshwater wells and reservoirs, a severe food and water crisis bears down on Kiribati. On top of the looming food and water crisis, storms and tidal surges are also getting worse with time. While the world debates carbon emissions, the people of Kiribati are faced with the chilling certainty that their nation will soon be lost to the ocean. Unlike the rest of the world, time is a luxury they cannot afford. Nor do they have the resources to shore up against such an eventuality. 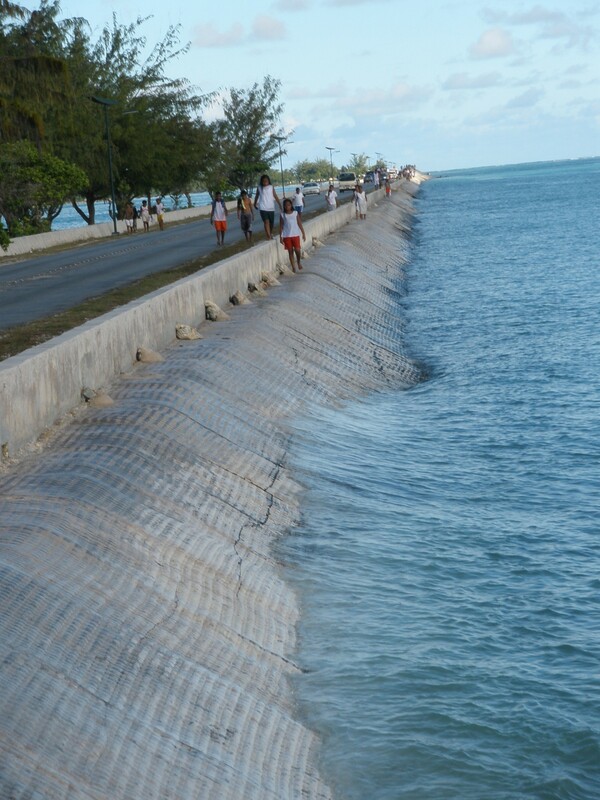 While neighbouring countries such as Australia and global institutions such as the World Bank have assisted Kiribati with infrastructure development aid and climate adaptation plans respectively, better roads aren't the solution the people of Kiribati need. 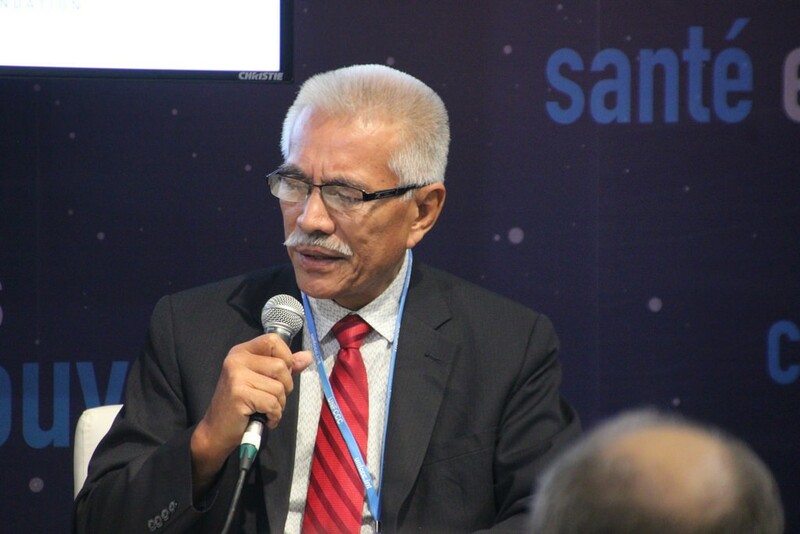 One Kiribati citizen has done more than most in raising awareness on the global stage about his country's predicament — former President Anote Tong. Also called the "Dalai Lama of climate change", Tong made fighting climate change his cabinet's first priority throughout his 12 years in office. 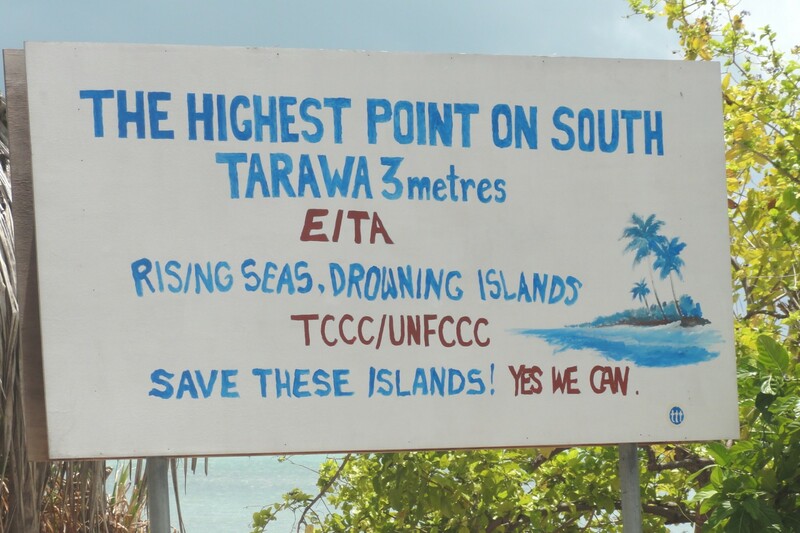 Fully aware that the global goal to cap temperature increases at two degrees would not change Kiribati's fate, Tong went on the offensive: aggressively campaigning for development assistance and even purchasing 6,000 acres of land in nearby Fiji as a resettlement option for the soon-to-be climate change refugees of Kiribati. Due to the efforts of individuals like President Tong, the world is slowly waking up to the crisis that threatens to swallow Kiribati whole. Whether this realization is enough to rescue a country that's at risk of becoming the first casualty of climate change is another question.